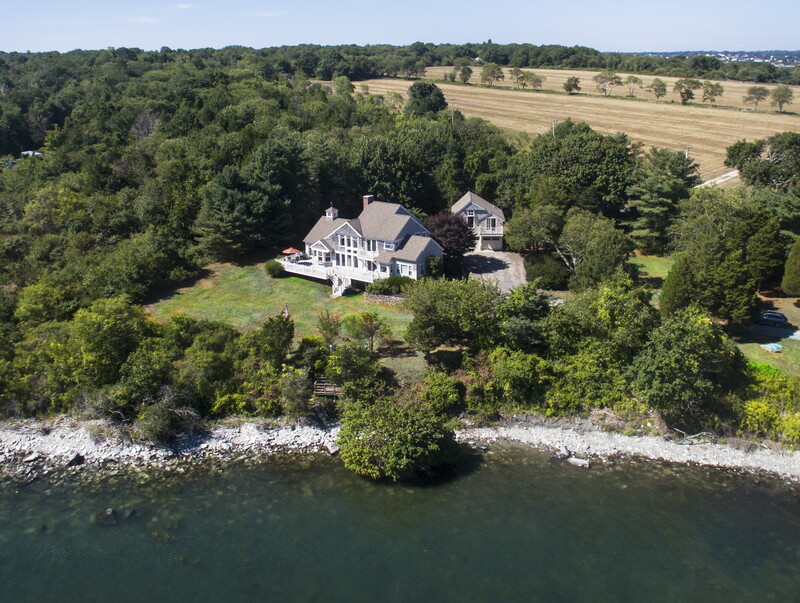 Gustave White Sotheby’s International Realty is pleased to announce the sale of a beautiful waterfront residence, located at 115 Beavertail Road in Jamestown, Rhode Island. 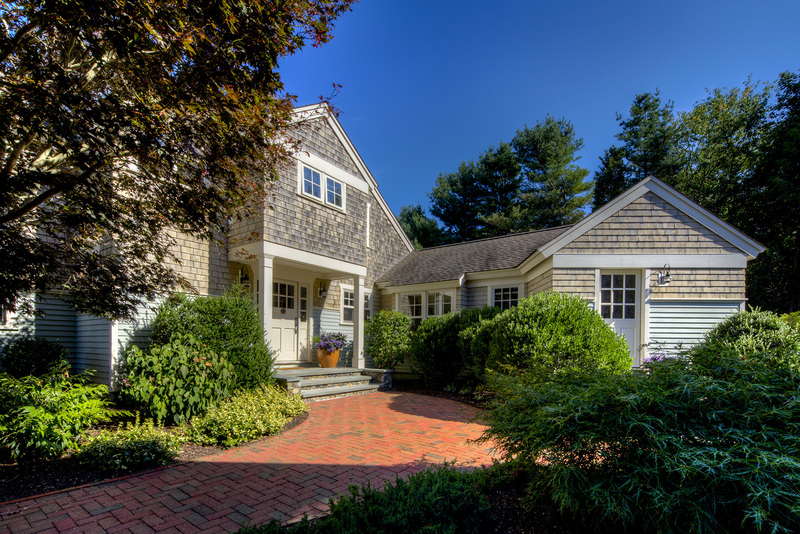 According to Rhode Island MLS records, the sale represents one of the highest sales recorded in Jamestown year to date. 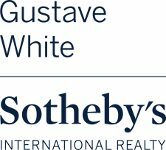 Gustave White Sotheby’s International Realty’s Kate Kirby Greenman and Michelle Kirby represented the seller on this transaction as well as facilitated the sale for the buyer. 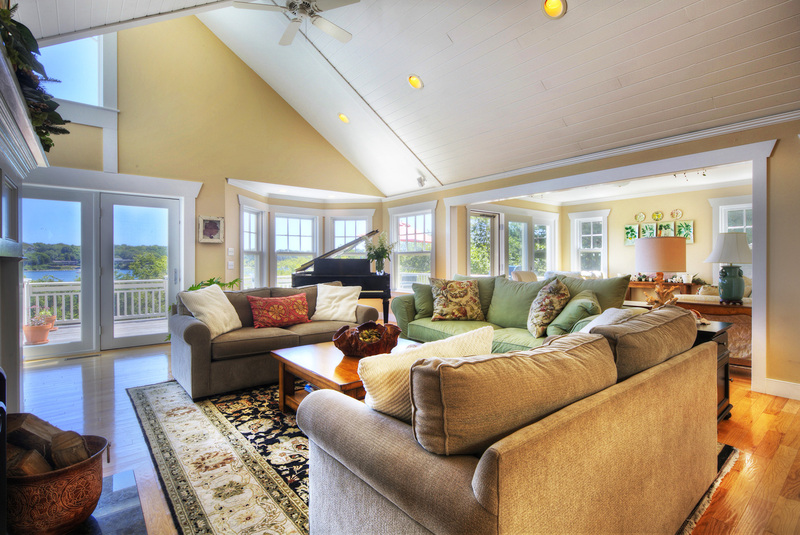 Completely redesigned by DiMauro Architects, Inc. in 2003, this elegant home boasts spectacular views of Mackerel Cove and the Atlantic Ocean beyond. The home’s interior features a bright and open floor plan with cathedral ceilings and a stunning chef’s kitchen. 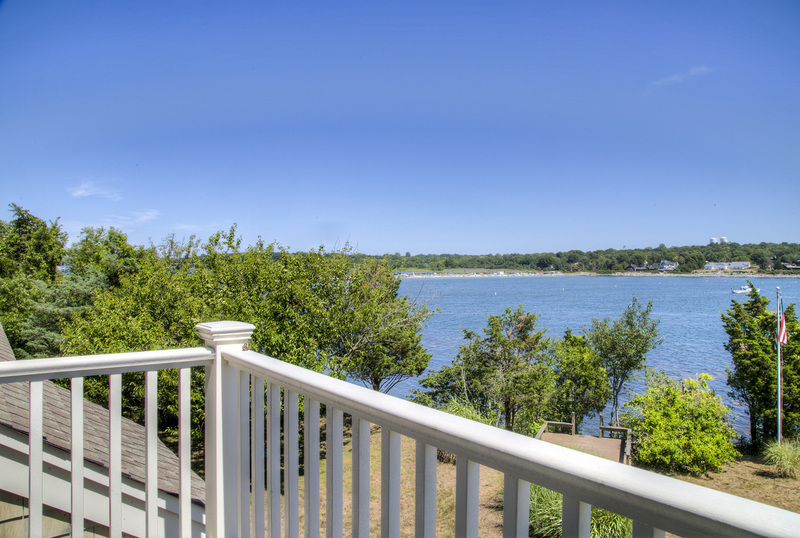 The cove-side deck allows residents to swim, kayak, or stand-up paddle easily from the property’s private shore. A sophisticated studio over the separate garage completes the residence.